Modern day organisations are not only faced with rapid technology change, but are met with new competitive pressures, as disruptive entrants threaten to erode market share by introducing new business models and unlocking significant cost efficiencies. The digital arms race might have left organisations with decades of legacy systems and complex business processes starting at the back of grid, however, data assets when strategically deployed, has proven effective in levelling the playing field. From enriching the customer experience and optimising the supply chain, to attracting sought-after human capital from the global talent pool, data has established itself as a powerful market equaliser. A recent survey conducted by Forbes Insights revealed that 59% of companies delivering at least some degree of disruption say they are doing so by leveraging data or software as value-add products or services. Learn how leading organisations today are staying ahead of the competition, by taking a data-driven approach to transforming the way they hire and retain talent, uncover hidden inefficiencies in business processes and generate maximum business value from best in class technologies! Learn the best practices to manage data workloads and generate data insights in a multi-cloud, hybrid IT environment. Find out how process analytics can identify and remove inefficiencies in existing business processes as well as prioritise automation projects to maximise business value and accelerate speed to market. Explore case studies on how data analytics has enabled more accurate talent acquisition, improved employee retention and enhanced employee engagement. Hear from technology experts on integrating rigorous governance and security measures in new digital platforms and cloud-enabled networks. Subramanian Venkataraman, based in Singapore, is the Regional Data Officer for Deutsche Bank Asia Pacific. Prior to this, Subra has held many other leadership roles in the data management space – e.g. as Head of Data Policies for Deutsche Bank, Led the setup of Data Governance Framework for the bank; Developed a Data Strategy for the Global Asset & Wealth Management business and Co-managed a bank-wide Information Lifecycle Management program. 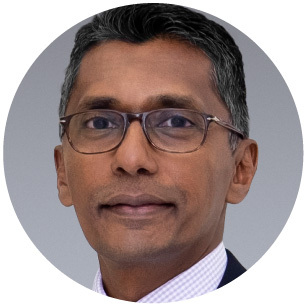 He has been in the technology space for banking domains & financial services for over 28 years and led many technology leadership roles – across various transformative programs, technology platforms, product categories & worldwide geographies. Subra has completed his B.Tech. from IIT Bombay, MBA from IIM Bangalore and an Executive Leadership program from LBS. Shivani is passionate to make IT the competitive advantage for business. 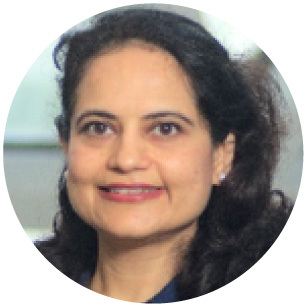 21 years of being in tech in the CPG industry, Shivani brings rich experience in Tech though leadership, leading organization, setting IT strategy, building cross-functional diverse teams, delivering large scale projects and operations of mission critical IT systems. 2 years in GSK Consumer Health as APAC CIO; 19 years at Procter & Gamble in IT and Global Business Services: 9 years in Japan as Digital Marketing IT leader, 7 years in Belgium as Supply Chain IT Service and Delivery Leader, and 3 years in Singapore as and Japan CIO/Shared Services leader and APAC IT Commercial Solutions Delivery Leader. 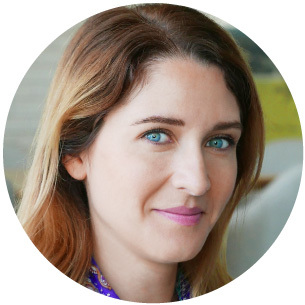 Daniela is responsible for Brand Expedia’s new customer growth in Asia and Pacific area through partnerships with search engines like Google, Naver, Yahoo Japan and Baidu. Her main focus is on adapting the role of ‘marketeer’ to a world dominated by machine learning. Originally from Romania, Daniela holds an MBA from Rotterdam School of Management (Netherlands) and a BSc in Mathematics from Jacobs University Bremen (Germany). She considers herself a modern nomad, perpetually learning from the variety of cultural influences she was exposed to. Ho Swee Huat has more than 20 years in the content management industry working for companies such as Canon, Samsung, Lexmark and Oracle. He is currently leading the Workflow Automation practice for Fuji Xerox Smart Work Innovation. 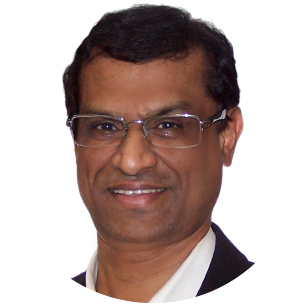 K Lingam currently is the Head of Services Offering Development across Asia Pacific for Fuji Xerox Smart Work Innovation. Previously, he served as Vice President of Marketing & Business Development, as well as IT Outsourcing, since he joined Xerox in 2013. He has extensive experience leading teams in business transformations in the areas of solutions & services and managed services in Asia Pacific & Japan. Abhishek is the Asia leader for ServiceNow HR product line and is responsible for sales strategy and field enablement. His primary focus is working with organisations as they look at how they will change the way work is done and improve the employee experience. He works closely with the field sales team and is a trusted HR advisor to our community of customers. 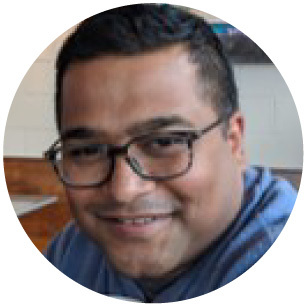 Based out of Singapore, Abhishek is passionate about HR technology and helping organisations make the ‘workplace better for employees’. 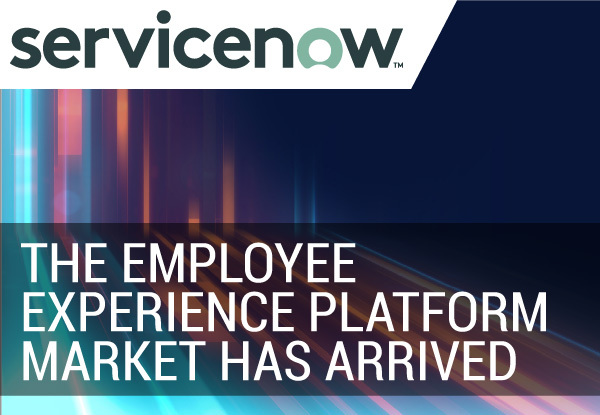 Prior to ServiceNow, Abhishek has worked for companies such as Workday, SAP-SuccessFactors and Oracle in Asia and North America. He has a degree in Civil Engineering and a Masters in Industrial Management and his expertise lies in Talent Management and HR Service Delivery. 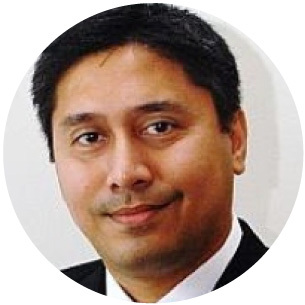 Raymond Goh is the Head of the Asia South Region for Systems Engineering at Veritas Technologies. With over 25 years’ experience and knowledge in the IT industry, Raymond has worked with organizations to develop IT strategy and architecture to help them realize the business and operational benefits of their IT investments, and enabling them for adoption of new technologies and platforms such as Virtualization, Cloud, etc. in the areas of Information Availability, Management and Governance. 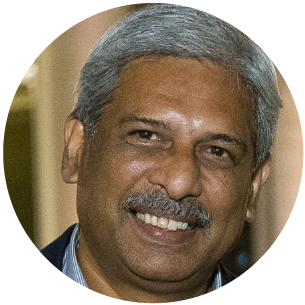 P. Ramakrishna (Rama) has been involved with the tech domain for the last 35 years. 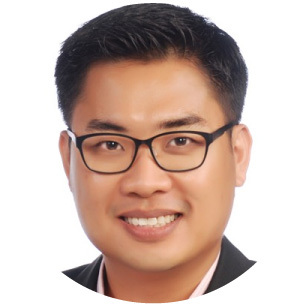 Rama was formerly with Singapore’s Infocomm Development Authority (now IMDA and GovTech), his last held position was Director of IDA’s Industry Development, responsible for national level initiatives to develop the tech industry ecosystem. He left in 2015 and became an advisor for several foreign countries to help develop their national tech masterplans. In 2016 Rama joined CIO Academy Asia and is currently the CEO. CIO Academy builds CIO communities, sharing tech best practices and insights for C-level executives. Rama is also the co-author of the recently published ‘Intelligent Island: The Untold Story of Singapore’s Tech Journey’ which chronicles the development of Singapore’s tech industry over the last 3 decades. • Data: Is it means to an outcome or an end in itself? • Should we drive the data or be driven by it? • What are the transformation opportunities – all around? We all know this to be true, the world inside the enterprise is changing. Your business partners are moving faster and consumer lives are affecting expectation at work. Because of this, many companies are re-thinking the role of HR and you hear things like digital transformation, employee experience, evolution of CHRO and how design thinking can help meet all the expectation at work. In fact, CEOs now expect our CHRO’s plus CIO’s to digitize the Employee Experience. And they now define their success as the ability to create great employee experience. • Charged with creating amazing experiences around the culture technology and physical space of the company. • Partnered tightly with leaders in technology and customer experience. 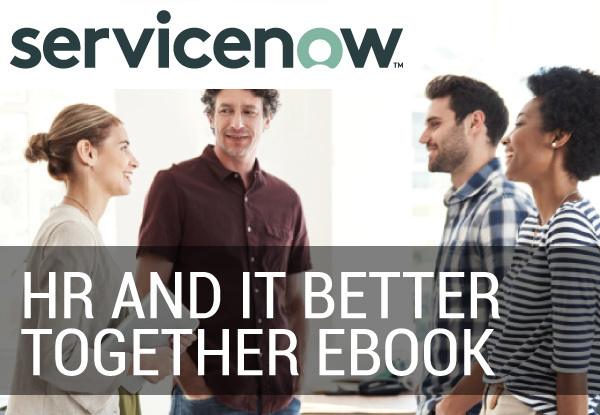 • Closing the gap between how your company succeeds with its customers and how it will succeed with your employees. New-age digital applications rely heavily on accurate data streams from a complex web of business stakeholders and data sources. As business leaders strive to build a data-driven organisation, new digital developments must integrate robust data management and analytics capabilities by design, so that critical data insights can be made available to business users on-demand. This session will explore how organisations leverage historical and real-time operational data to reveal hidden inefficiencies in existing business processes and guide CIOs in modernising their business workflows. Industry practitioners on the panel will also share how non-IT users can be empowered to drive business value from a data-driven approach. “Automation applied to an inefficient operation will magnify the inefficiency”, so said Bill Gates. More recently, automation has been equated to the use of robots to automate human dependent, repetitive, and error prone processes. Is automation all about using robotics? There are data currently available in the organisation that are not only inexpensive and easy to gather but will also help us identify the most important processes to automate. Come discover an uncommon and effective way that harnesses the use of data to identify the most critical processes to fix so as unleash the greatest amount of benefits from automation. Hands-on activity which simulate on the use of Fuji Xerox Document Analytics to highlight the processes that should be streamlined. Established in 1965, Fuji Xerox Singapore is a leading provider and trusted partner for quality document services and communications, enabling people and businesses to share knowledge across all platforms seamlessly. 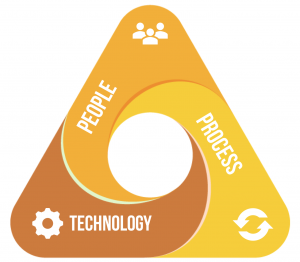 We offer a holistic ecosystem of products and solutions to enable businesses to achieve increased productivity and efficiency, at the same time, deriving greater value from communications. This includes world-class office multifunction devices, cloud and mobile solutions, multichannel marketing solutions, and business process management solutions. 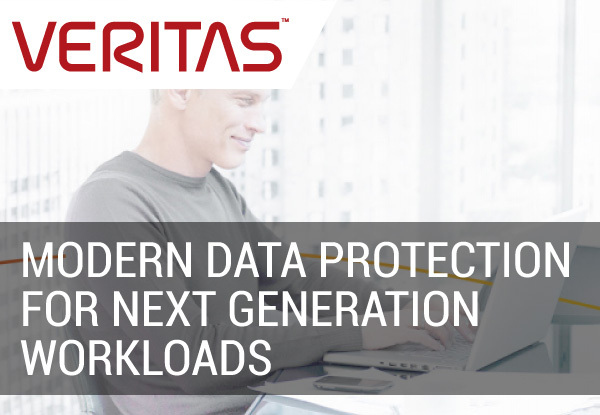 Veritas Technologies is a global leader in enterprise data management – our software and solutions help organizations protect their mission-critical data. Tens of thousands of businesses, including 97% of Fortune 100 companies, rely on us every day to back up and recover their data, keep it secure and available, to guard against failure and achieve regulatory compliance. 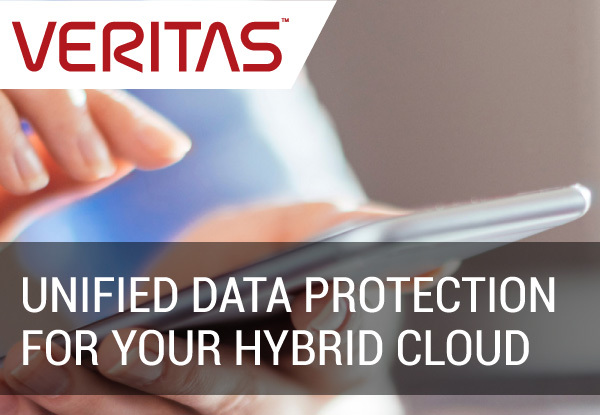 In today’s digital economy, Veritas delivers technology that helps organizations reduce risks and capitalize on their most important digital asset – their data.